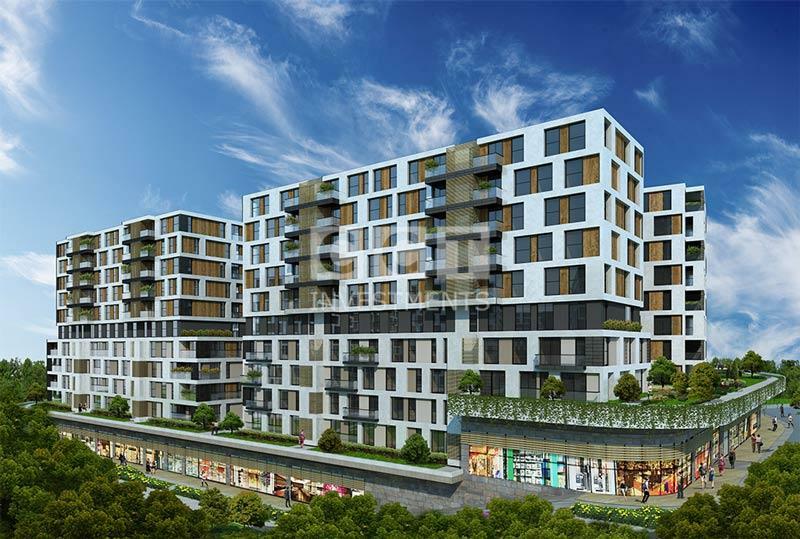 Located just on the highway next to Metrobus station, facing the beautiful green grove of Beylikduzu, with a shopping mall underground. 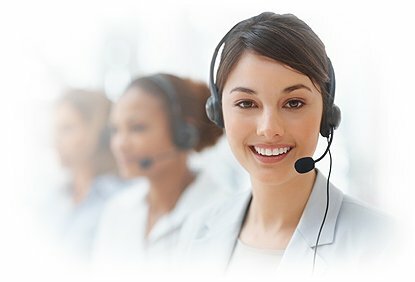 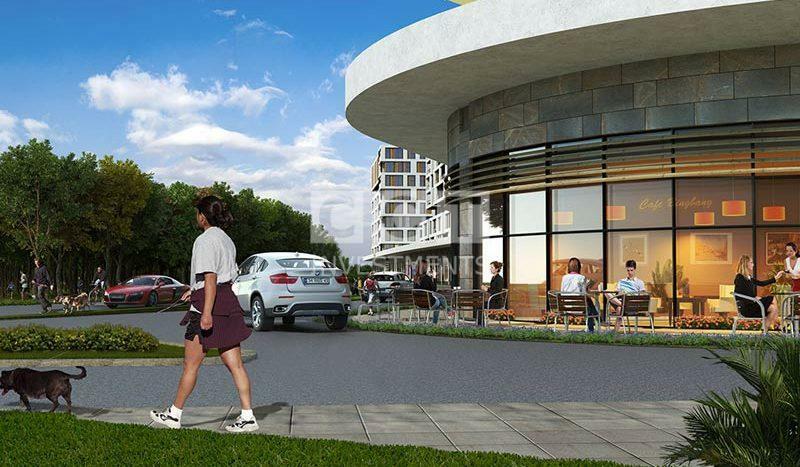 This project is answering all needs of a family. 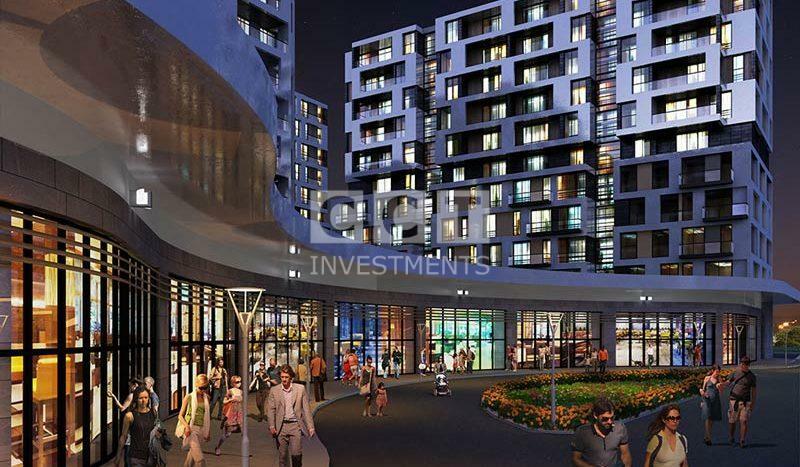 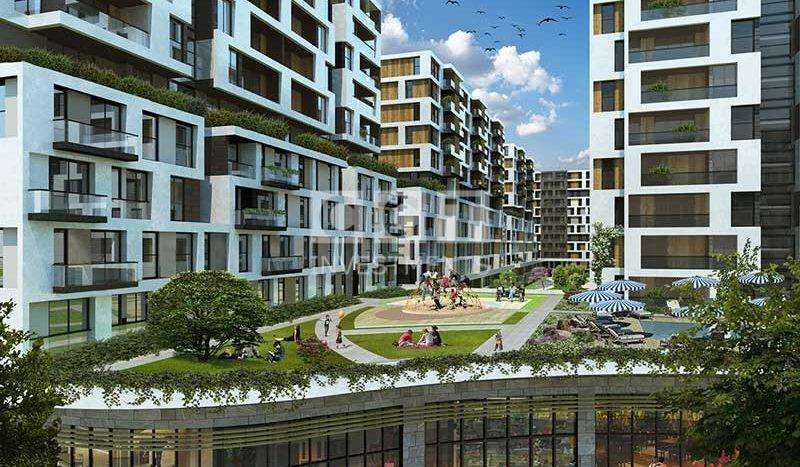 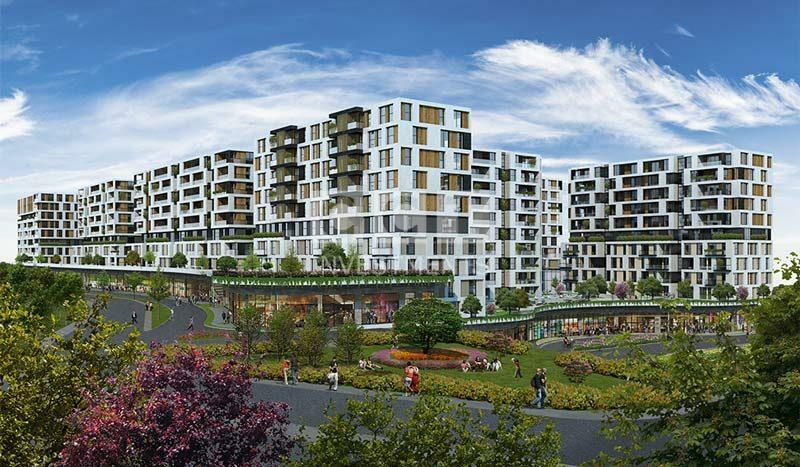 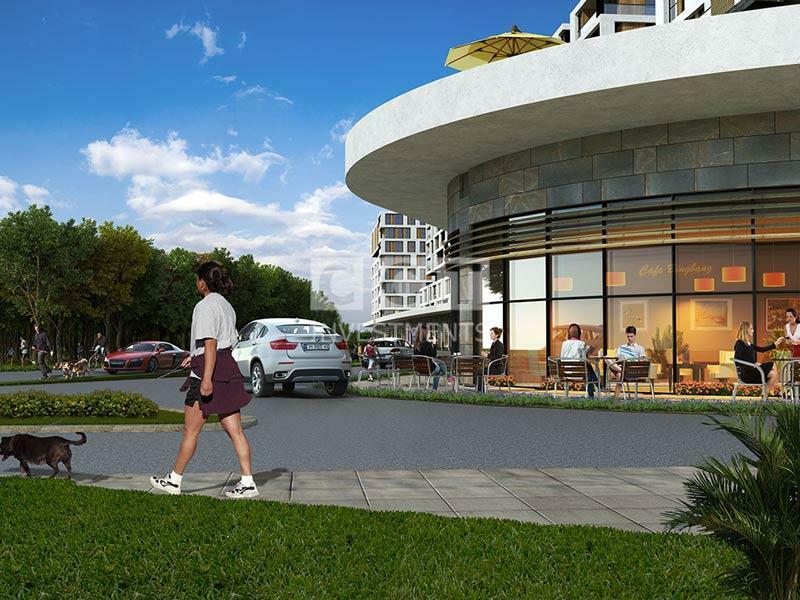 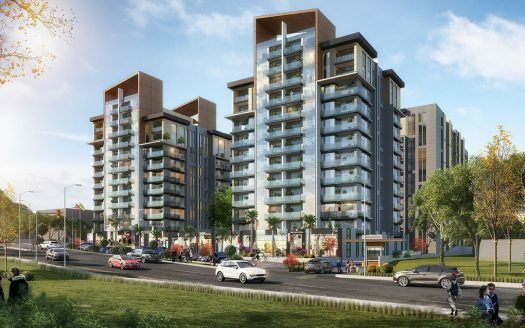 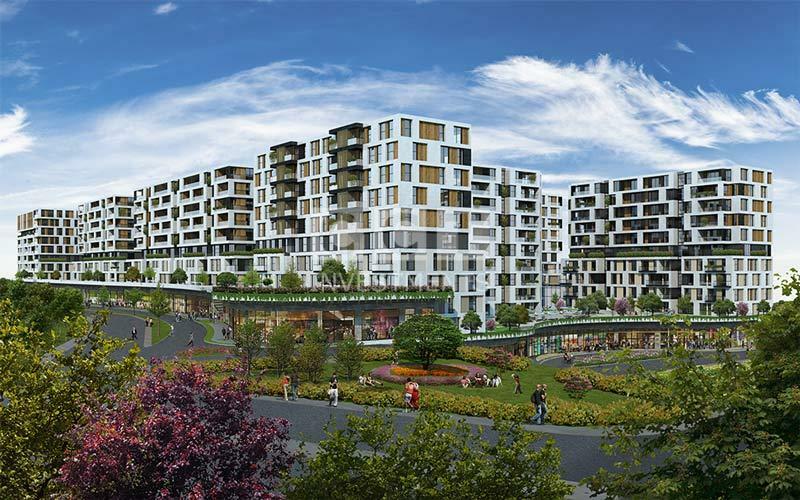 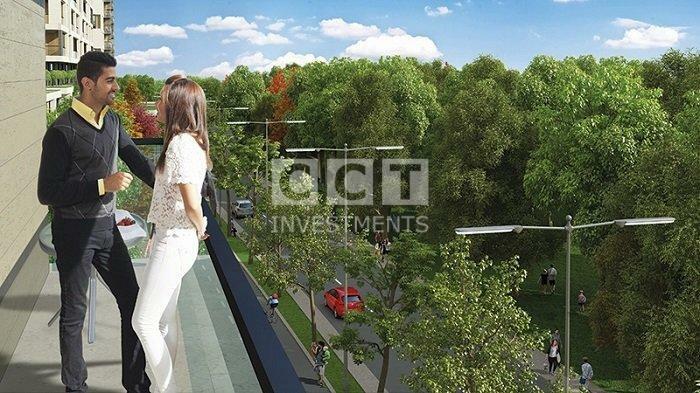 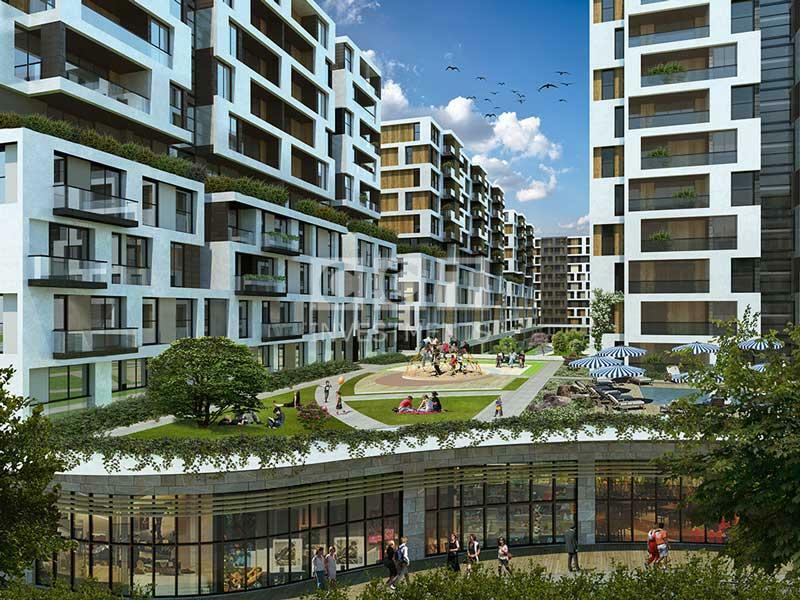 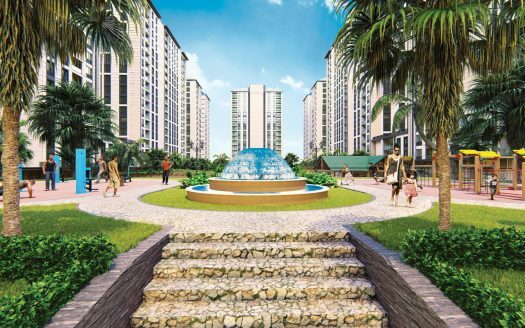 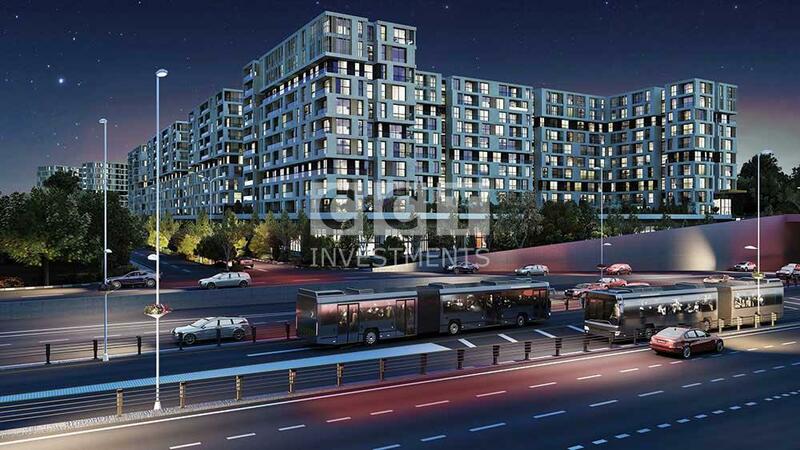 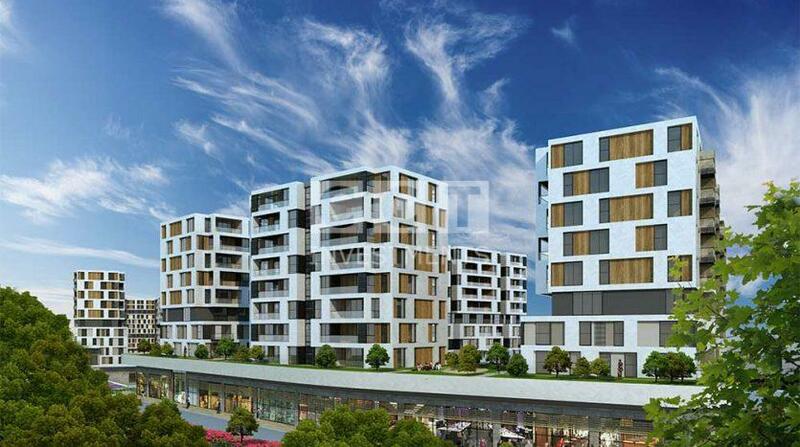 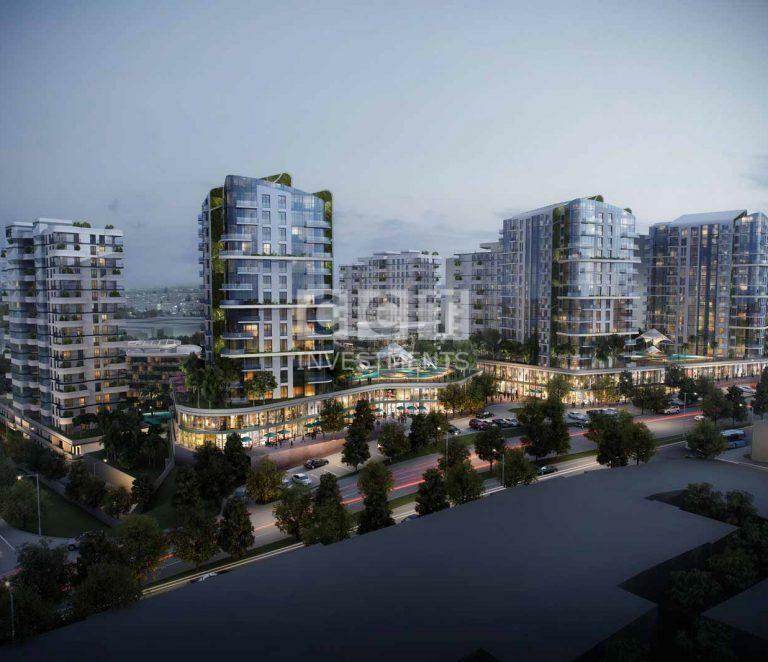 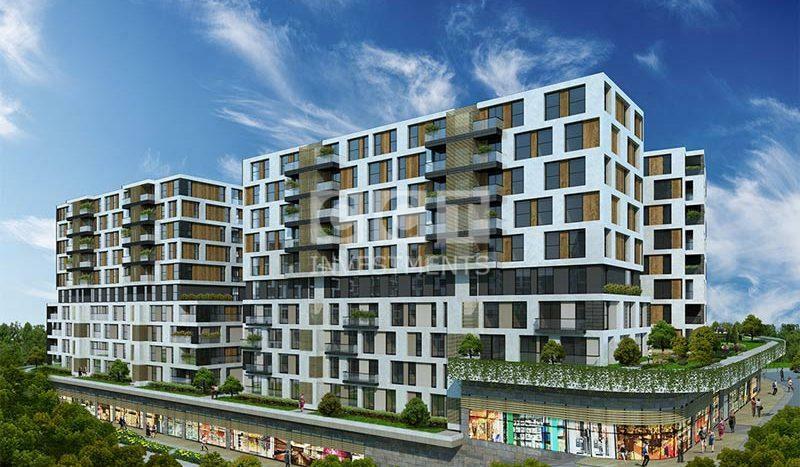 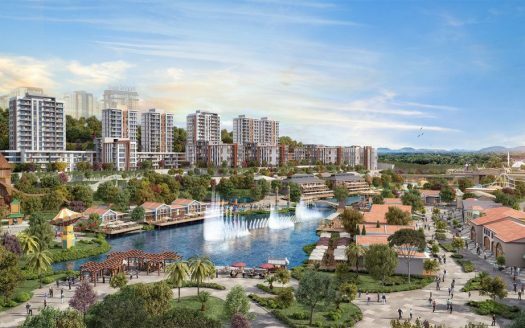 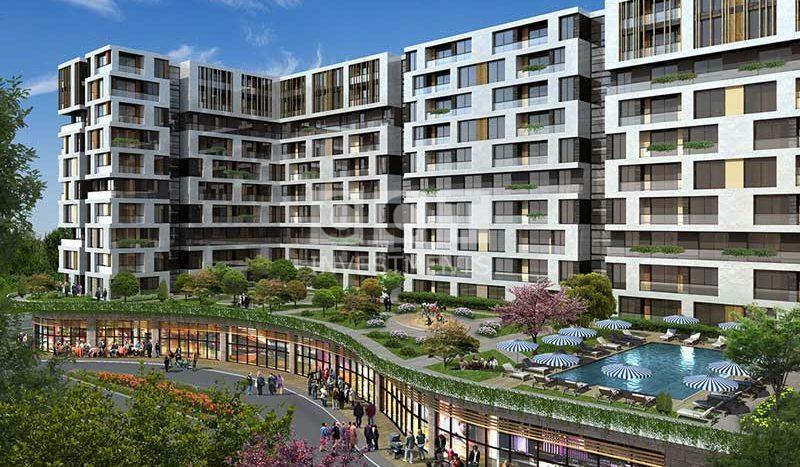 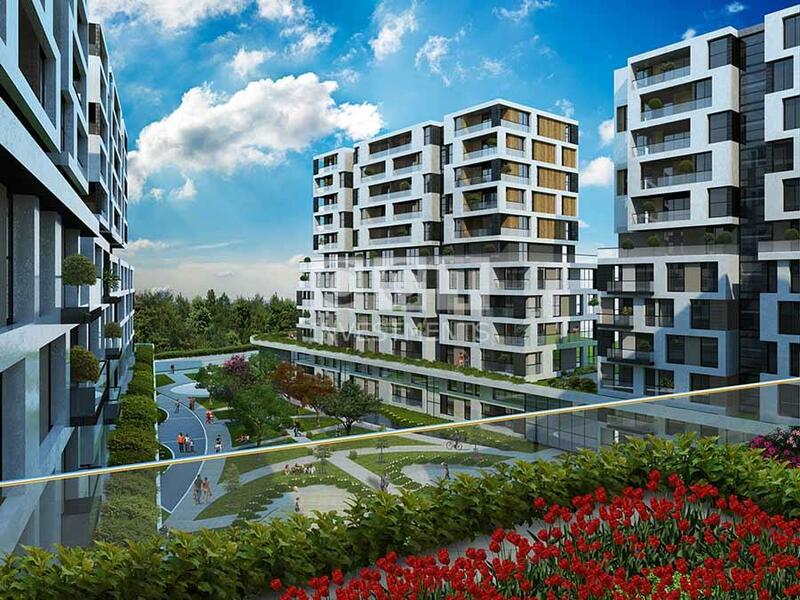 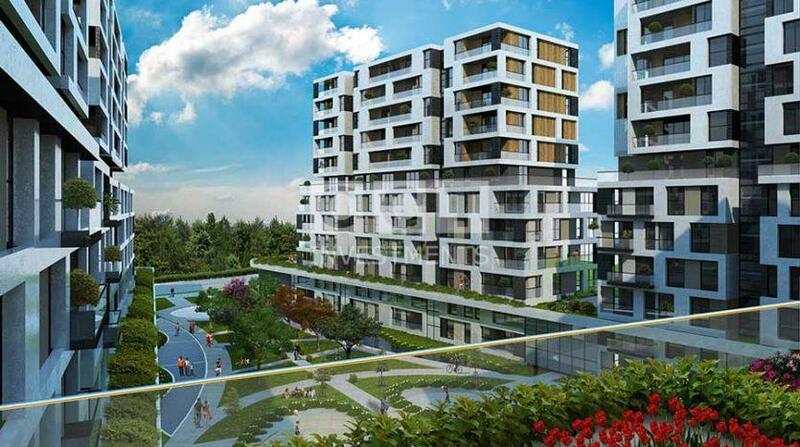 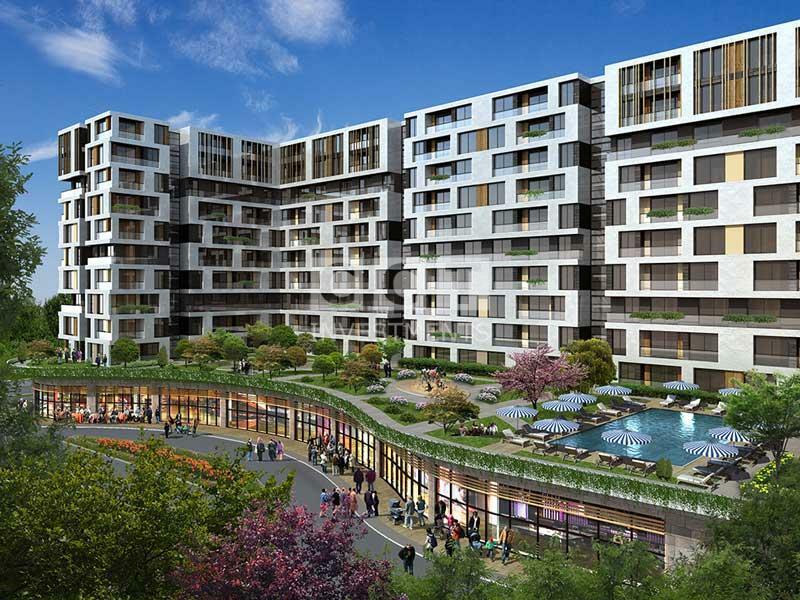 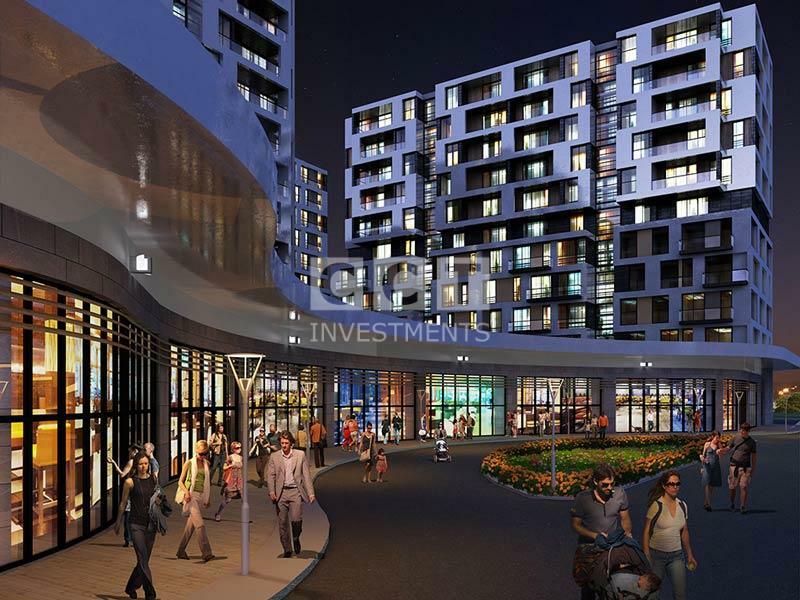 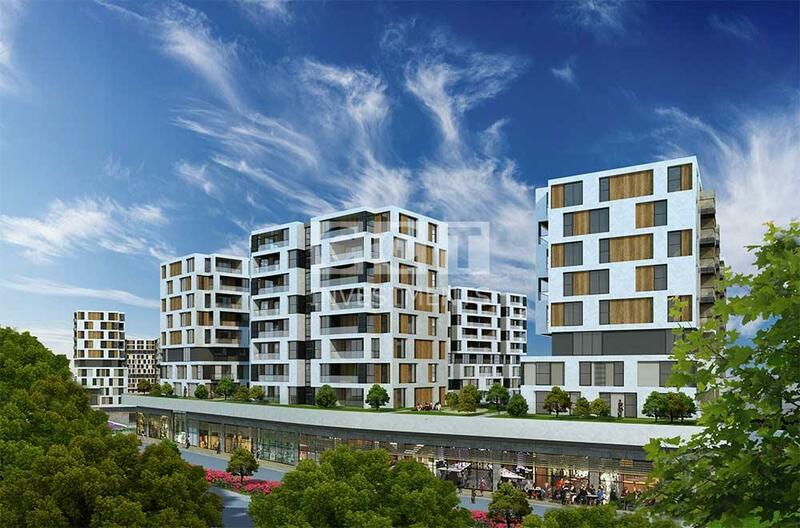 The project is also walking distance to Marmara Park shopping mall.